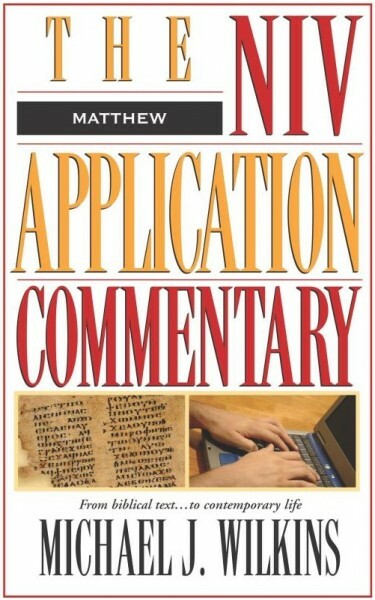 The NIV Application Commentary on Matthew shows readers how this Gospel can have the same transformative force today as it did when it was first written. There is no way to exaggerate the effect the Gospel of Matthew has had on the church through the ages, especially right after Jesus’ ascension. His constant citations of scripture were extremely valuable for Jewish readers, granting greater authority to the message of Jesus’ identity as the Messiah. For Gentile audiences it served as a strikingly inclusive, redemptive invitation into the kingdom of God. Christ’s sacrifice and resurrection erased the traditional barriers between Jews and Gentiles: indeed, Matthew’s Gospel conveys God’s saving invitation to the whole world. Matthew has a strong reputation. “The Gospel according to Matthew . . . was the most widely read and frequently used of any of the four Gospels in the formative years of the church,” writes author Michael J. Wilkins. Not only does he explore the reasons for this ancient appeal, but his perspectives on Matthew’s Gospel bring to light the continued relevance of this work over two-thousand years later.